The task is to share an image that creates a sense of mystery. 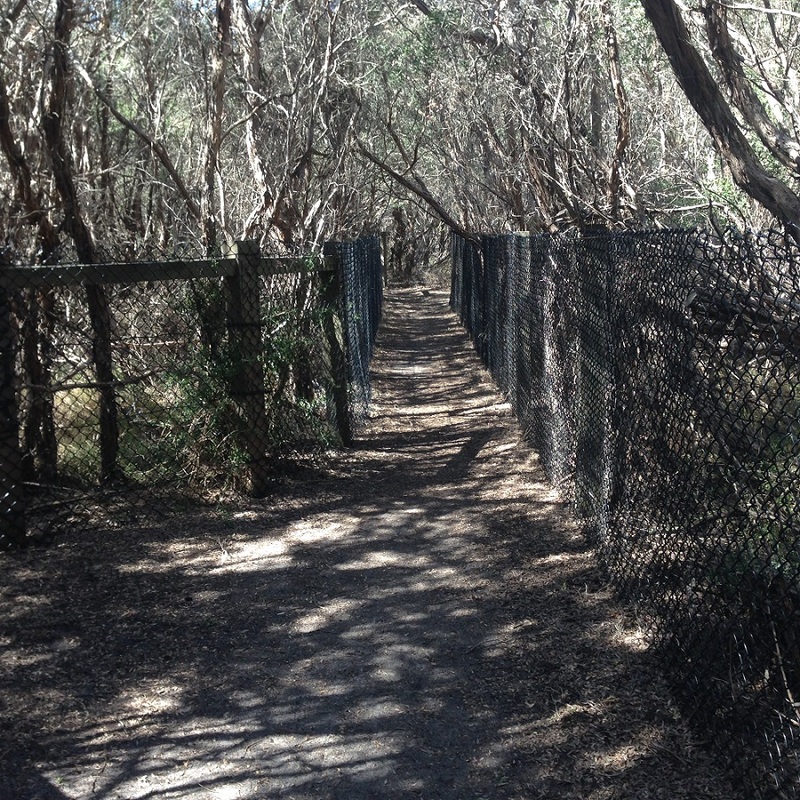 This is one of a small network of pathways through this tea treed area in a coastal park near the Sandringham yacht club. On one side of the mass of trees is a busy four-lane road that follows the coastline. On the other is the yacht club and Port Philip bay. Crossing this area is like going through a zone of quiet – sometimes a welcome relief, others its quietness an eerie contrast.